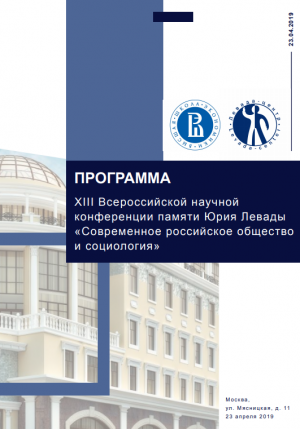 The research was conducted to investigate perspectives and challenges of the social worker position establishment at Orthodox parishes, which was officially introduced due to Patriarch initiative of 2010. The research consists of a quantitative survey and in-depth interviews with priors, priests, parishioners, and social workers of Moscow parishes. The survey covers number of issues such as: the idea and concept of Church social service; current parish social activity, it’s organization, leadership and volunteers recruitment problems, motivation, available and restricted resources; factors, conditioning the perspectives of parish social work development; positive and negative consequences, expected by priests and parishioners after the official introduction of social worker position at parishes; place of social work in the context of parish community life, e.t.c. Zabaev Ivan, Oreshina Daria, Prutskova Elena. 2010. 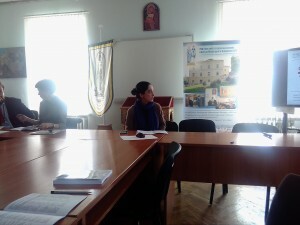 "Methodological Problems of Parish Social Work Organization at Russian Orthodox Church in the beginning of XXI century." Working Papers, "Sociology of Religion" Seminar, Series: Empirical research results, 8 (2010): Moscow: PSTGU. Zabaev Ivan. 2005. "Russian Orthodox Church Monastery and its workers: Responses to the Modernity challenges." 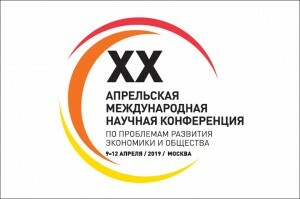 Paper presented at Vectors of Contemporary Russia Development (2-nd international conference). Moscow: MSSES, 86-91.